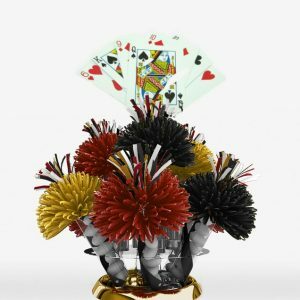 Don’t take a gamble with centerpieces that are just like everyone else’s. 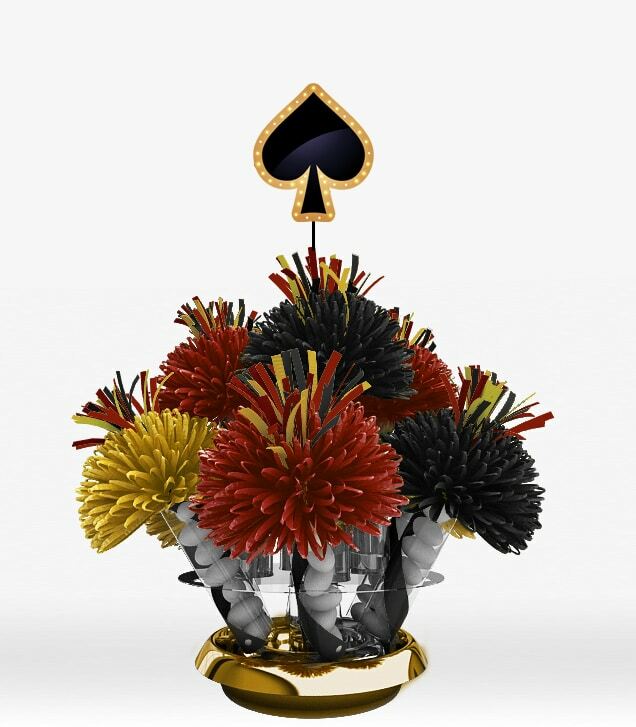 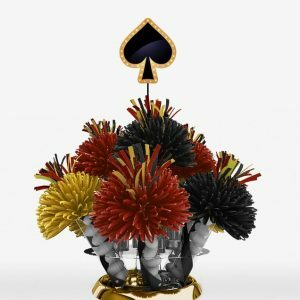 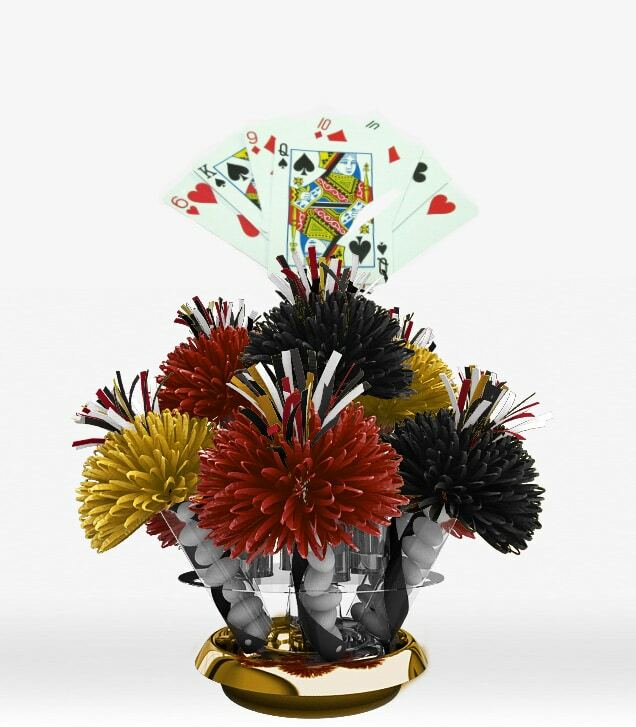 Wanderfuls can make a fully customizable poker, Las Vegas, or casino themed centerpiece for your event. 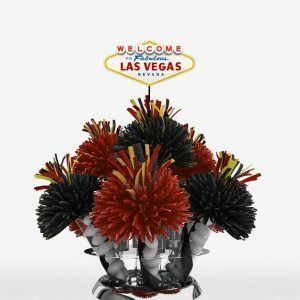 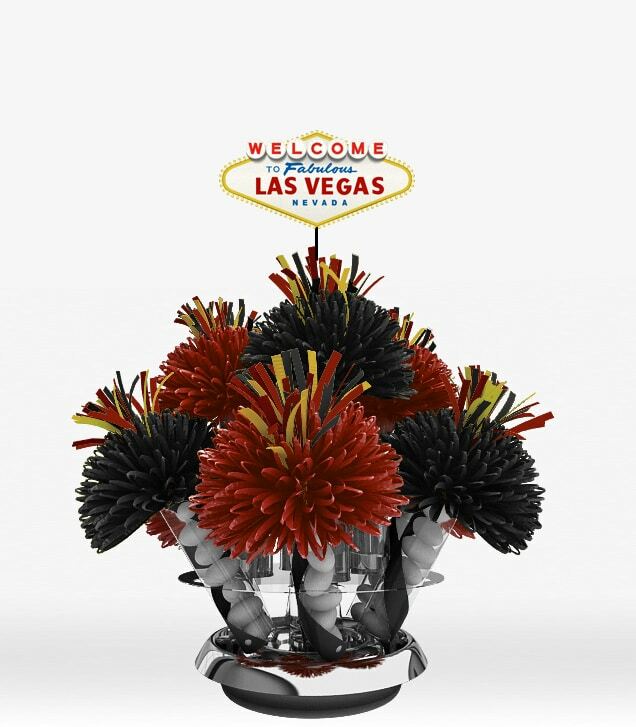 Whether you’re planning a festive casino themed birthday bash or a classy VIP Las Vegas event, we can help design the perfect centerpiece for you!